But, I'll show up in a drinking party tonight. しかも、相手科目は「法人税等調整額）（Tax Expense-deferred ）ではなく、「その他有価証券」(ASF securities) ? 22. An enterprise shall display comprehensive income and its components in a financial statement that is displayed with the same prominence as other financial statements that constitute a full set of financial statements. This Statement does not require a specific format for that financial statement but requires that an enterprise display net income as a component of comprehensive income in that financial statement. Appendix B provides illustrations of the components of other comprehensive income and total comprehensive income being reported below the total for net income in a statement that reports results of operations, in a separate statement of comprehensive income that begins with net income, and in a statement of changes in equity. 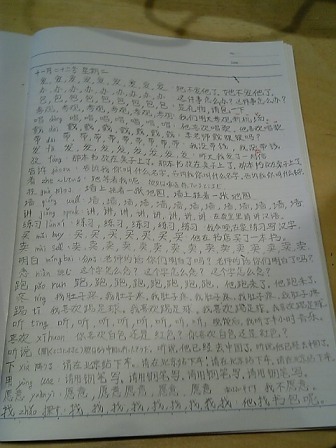 Today I studied 日商簿記, and went over the topic of Deferred Tax Accounting, or 税効果会計.